Ducky is hired by Rich Chen to transport the "diamonds" he stole from Uncle Pai Mary. Uncles Tough Guy and Mary would like to get the diamond from Ducky, so they volunteer to relieve Ducky of his responsibility. I Bought the Hong Kong Legends DVD and this movie is pure classic. The choreography is excellent, the acting is brilliant and the storyline is also great. 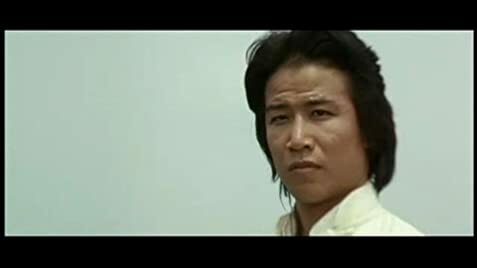 This early John Woo movie stars Dorian Tan as the good guy and has an supporting appearance from Jackie Chan as a blacksmith who was a Shaolin disciple. The structure of the fight scenes in the last half-hour showdown were later used in films such as Mission:Impossibe Part II. The two flaws this movie has is the fight scenes are shot at awkward angles, making them look fake. The other flaw is that a real Shaolin disciple would not want revenge. 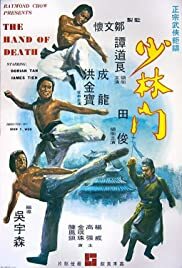 In Buddhism, suffering is caused only by want and any real Shaolin disciple should already know this, therefore I rate this movie 8\10 stars.